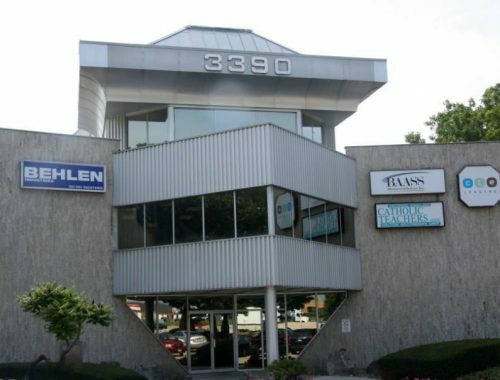 Office space for lease in Burlington. Office building with 3 levels, includes boardroom and restaurant in building. Located between Walkers and Guelph Line. On-site managed. Immediate occupancy. Rental rate is $18.00/sq ft Gross with escalations. CAM of $4.54/sq ft (2018 realty taxes and utilities) are included in the Gross rent. Landlord will modify to suit tenant requirements.